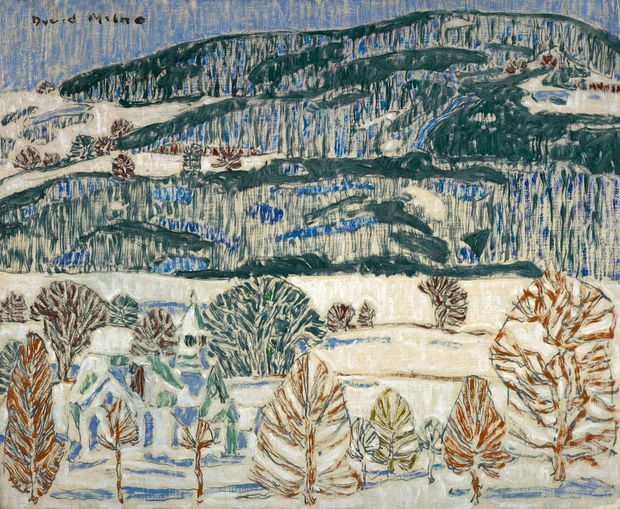 Blue Church c. 1920, oil on canvas by David Milne. 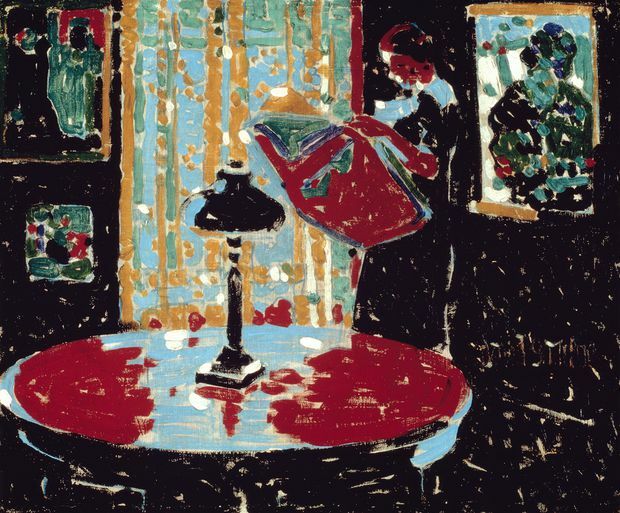 Black c. 1914 by David Milne. 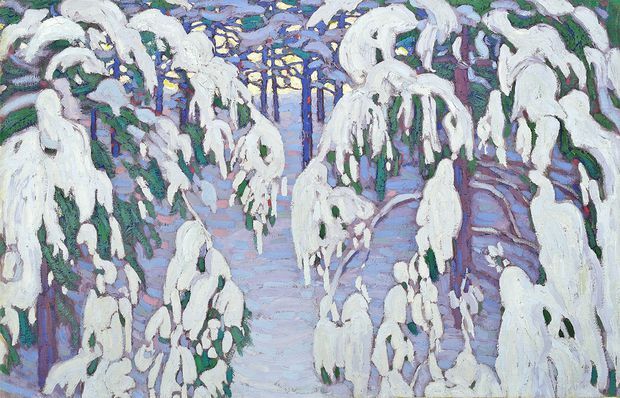 Snow Fantasy c. 1917 by Lawren S. Harris.